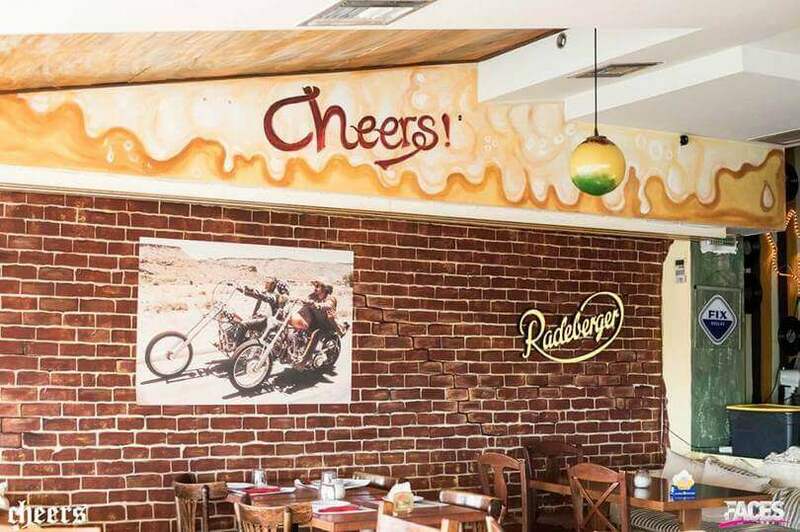 Cheers restaurant in Kastella is a famous beerhouse in the region which offers international cuisine and beers from around the world. 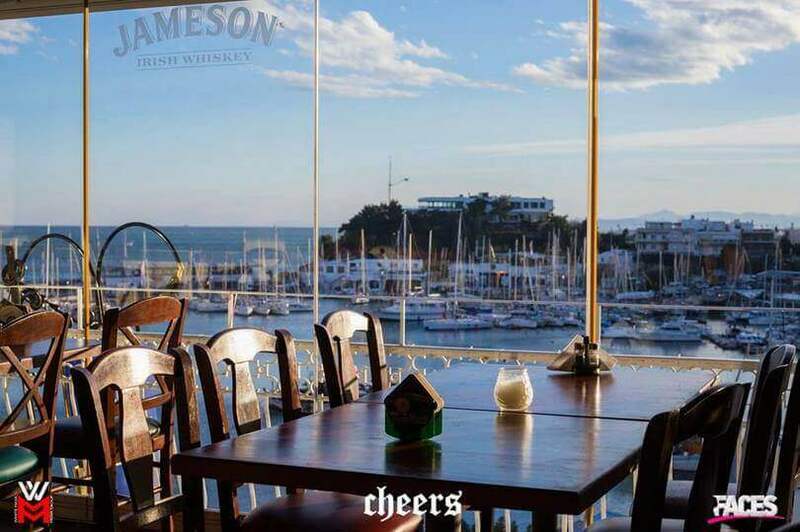 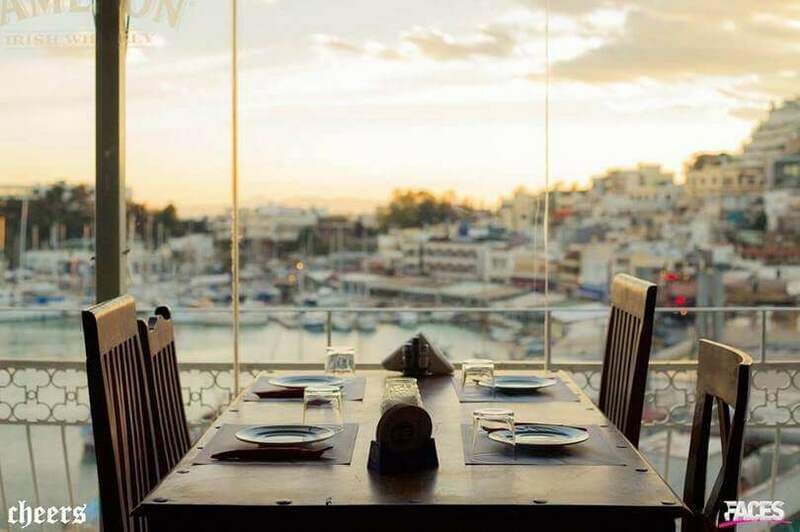 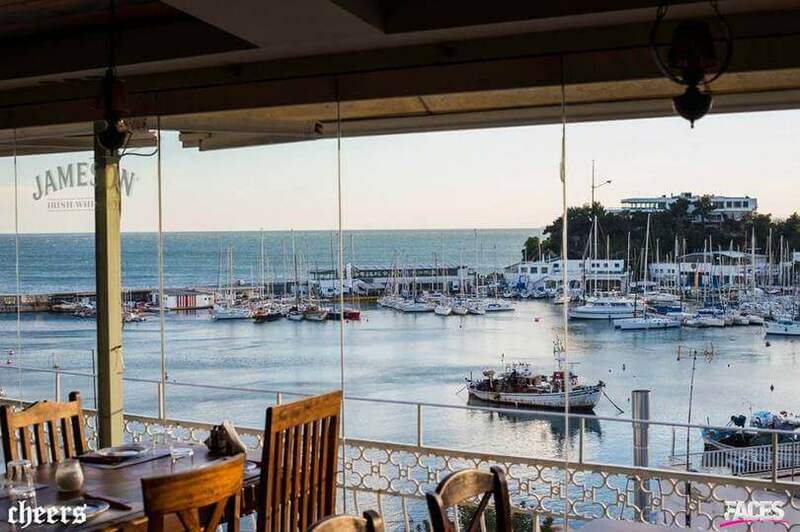 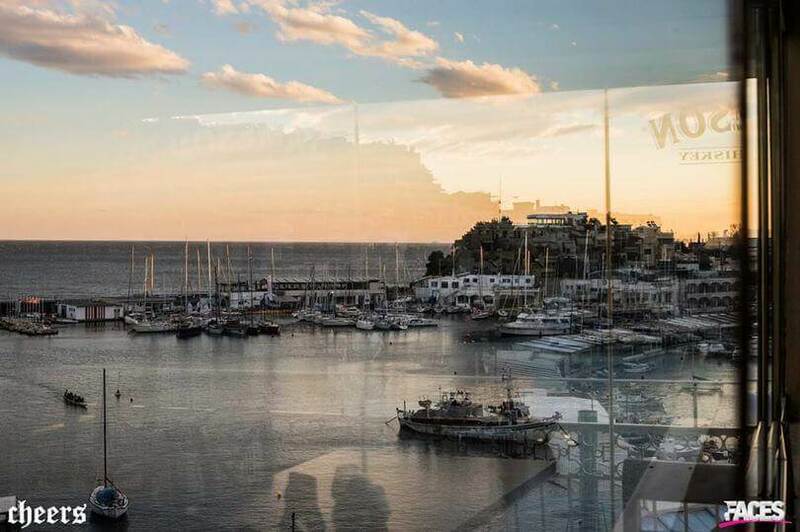 Located at the most beautiful spot of Kastella, Cheers restaurant has a wondeful panoramic view of Mikrolimano and the Saronic Gulf. 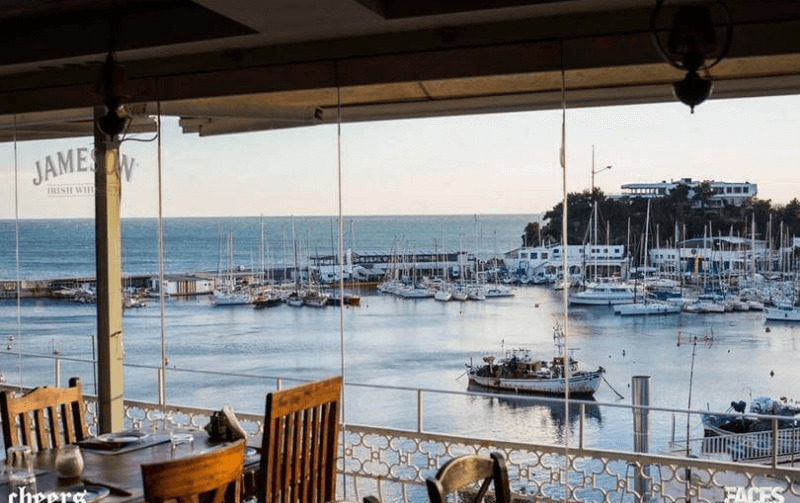 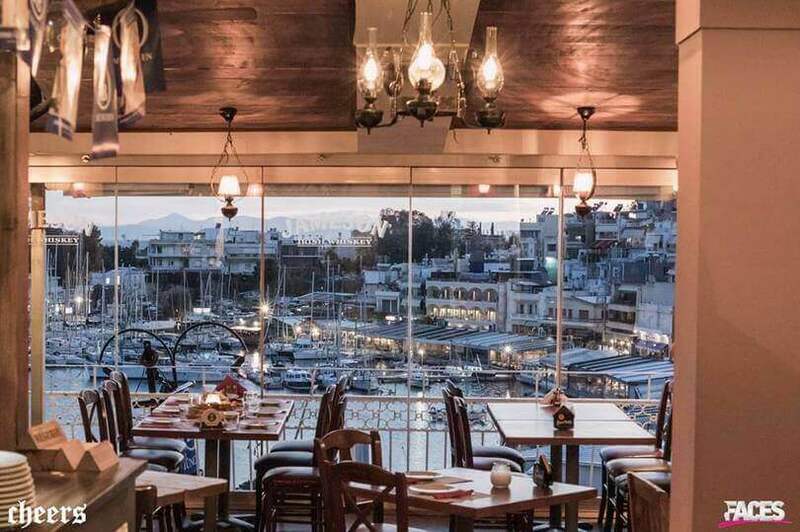 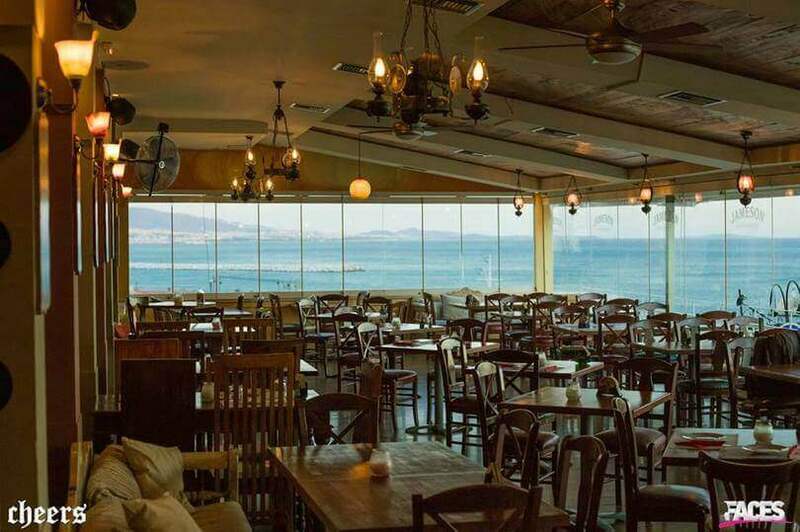 Warm colors, a large bar and cheerful staff create cheerful and pleasant atmosphere to enjoy your favorite beers along with tasteful delicacies in the most romantic spot of Piraeus. 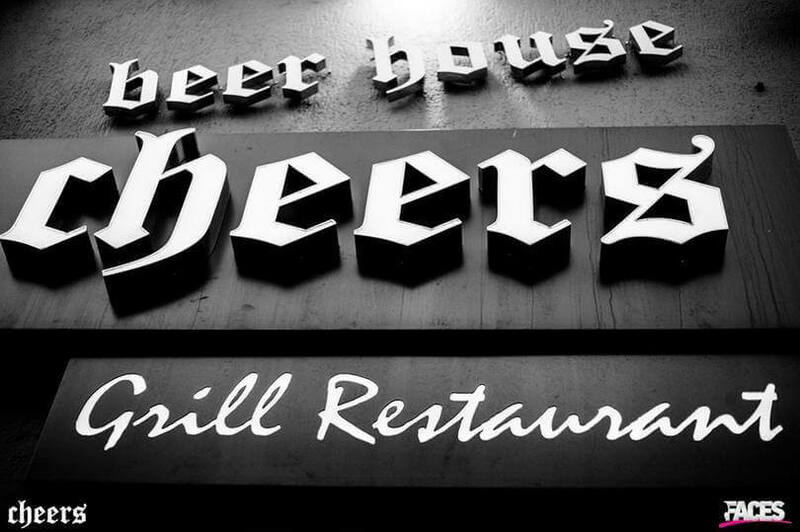 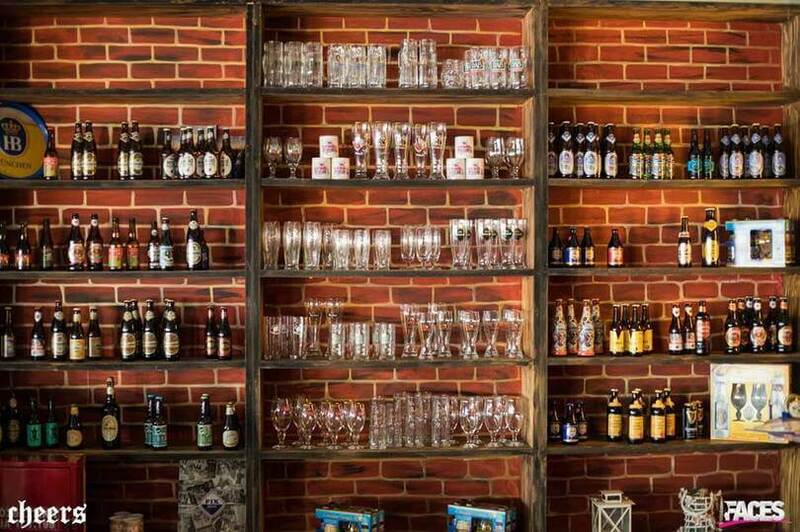 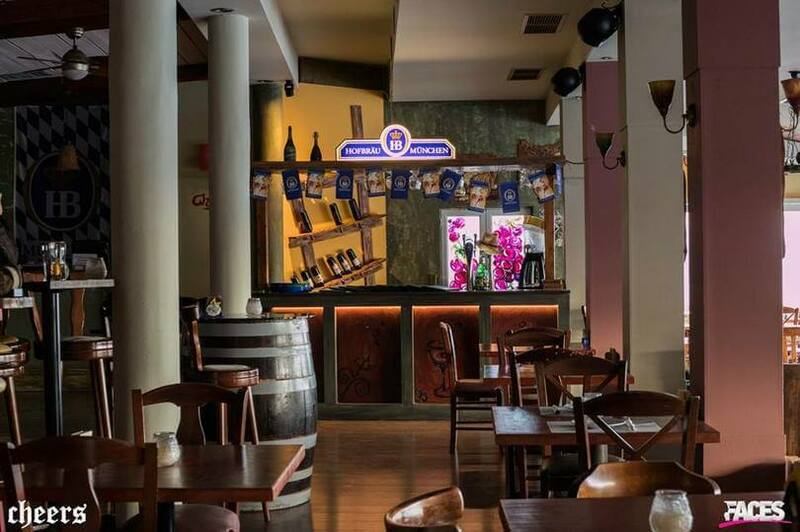 At Cheers beerhouse, you will find 60 beer labels, 30 wine labels, flavorful appetizers and a wide variety of fresh specialities from around the world. 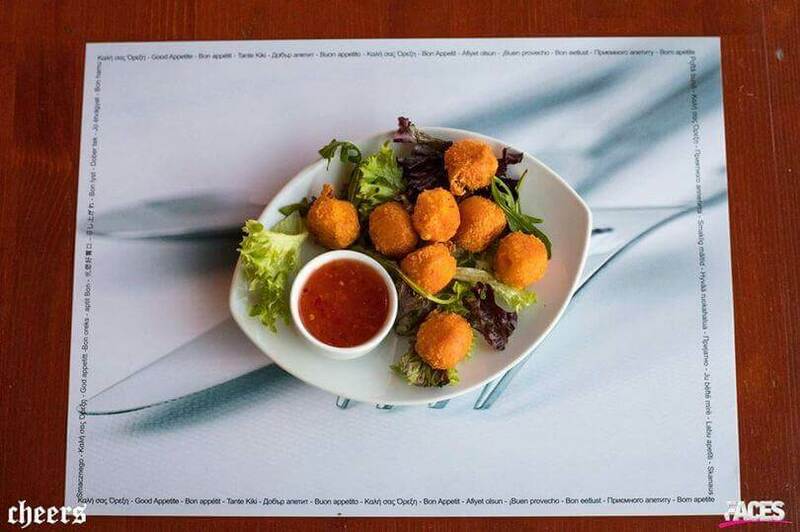 Taste amazing pork shank or pork fillet with sweet and sour sauce, chicken chops, tagliatelle with parmesan, many meat recipes, grilled shrimps and fresh salads. 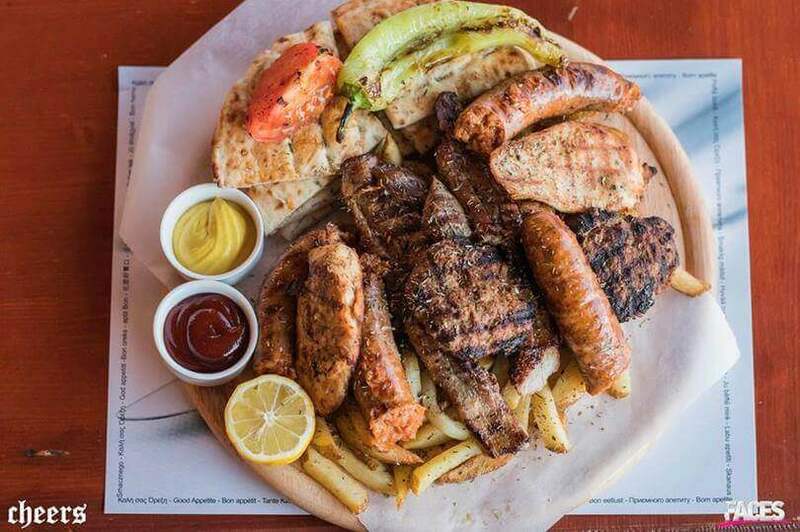 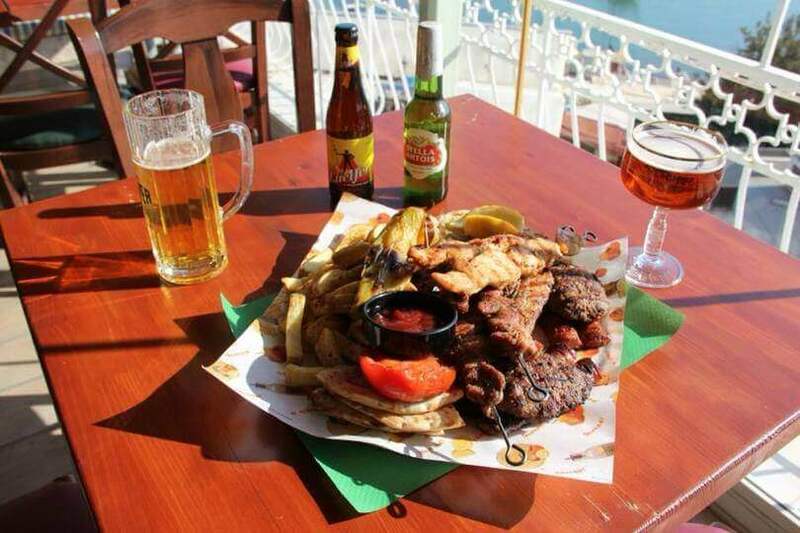 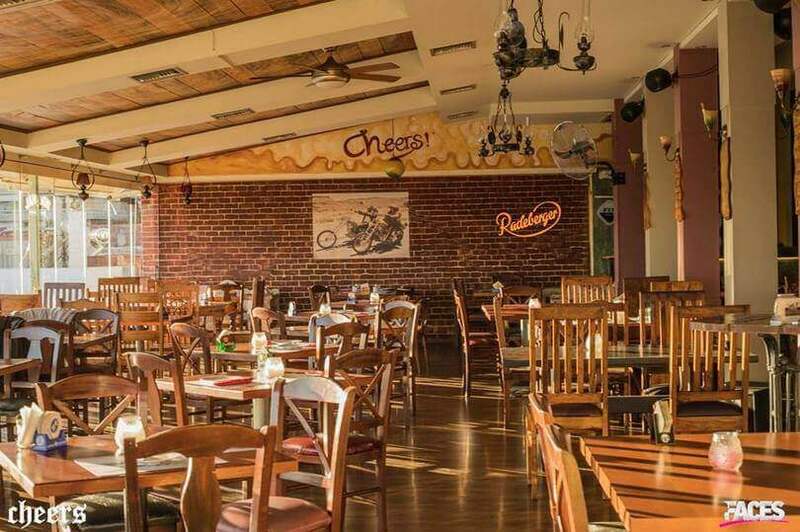 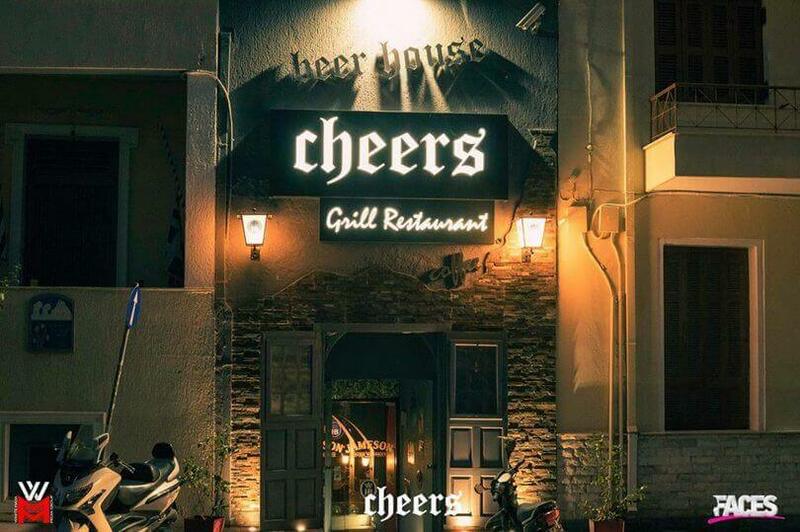 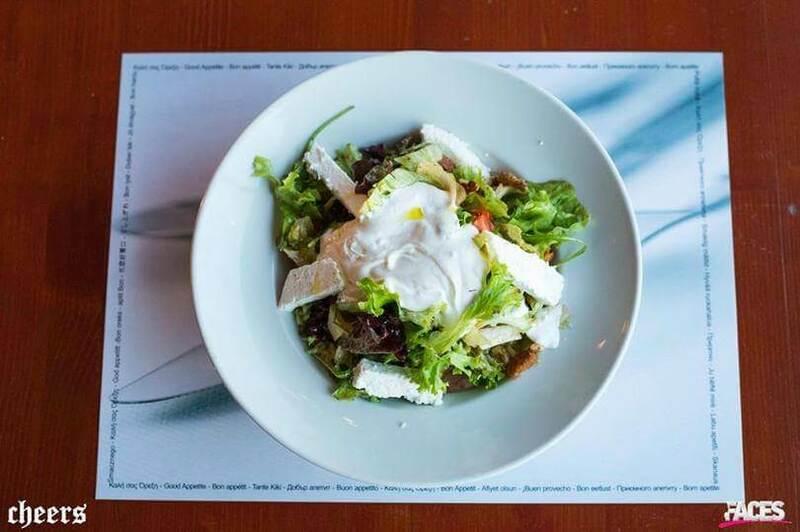 If you are looking for a good beerhouse in Piraeus, choose Cheers restaurant in Kastella. 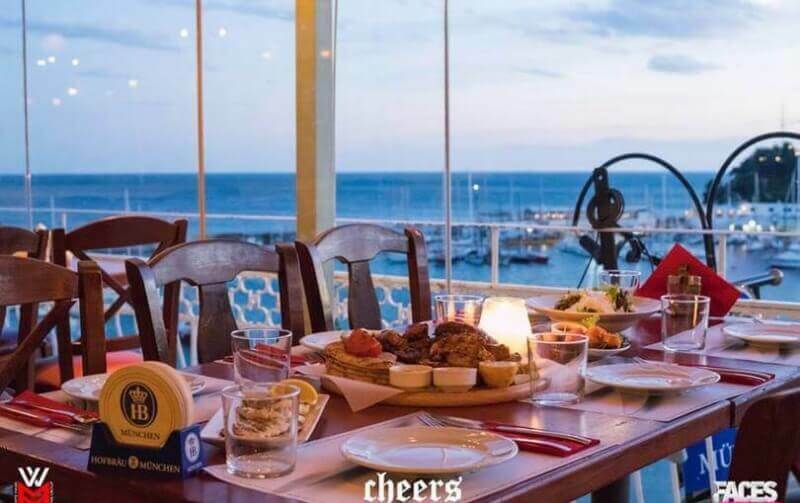 You can easily make a reservation at Cheers restaurant through e-table with a discount on the menu. 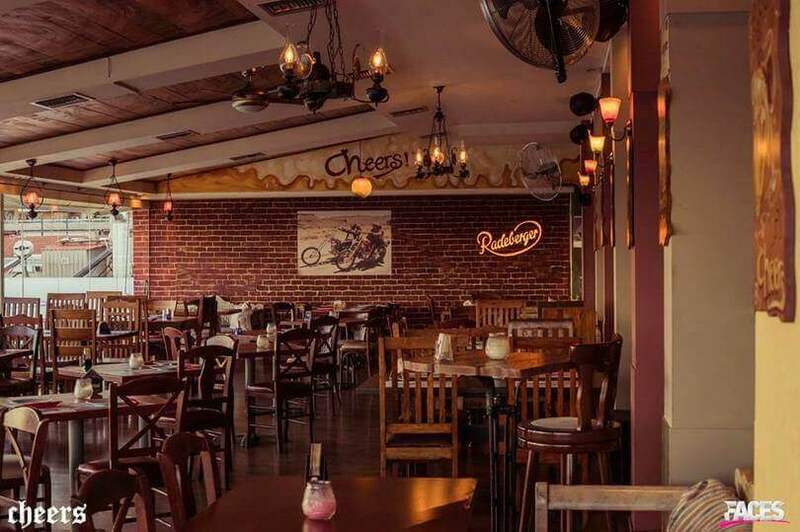 DJ every Friday and Saturday from 21:00. 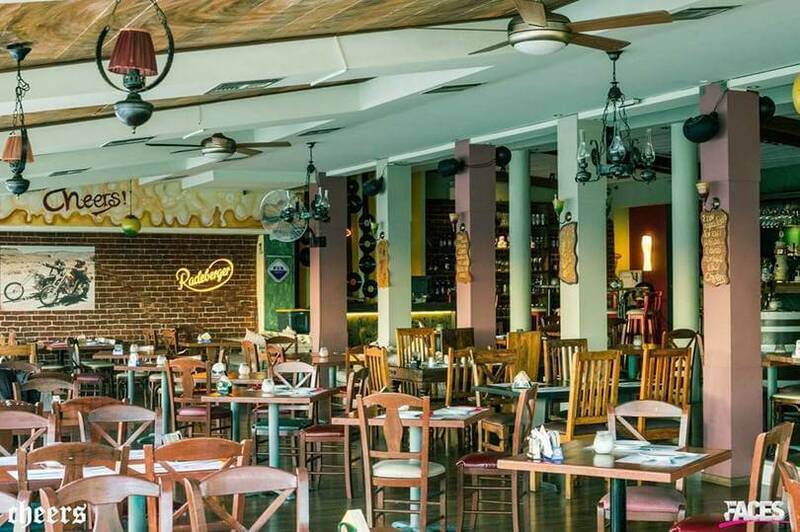 The reservation concerns restaurant services, applies to food and not for drinks, coffee or snacks only.